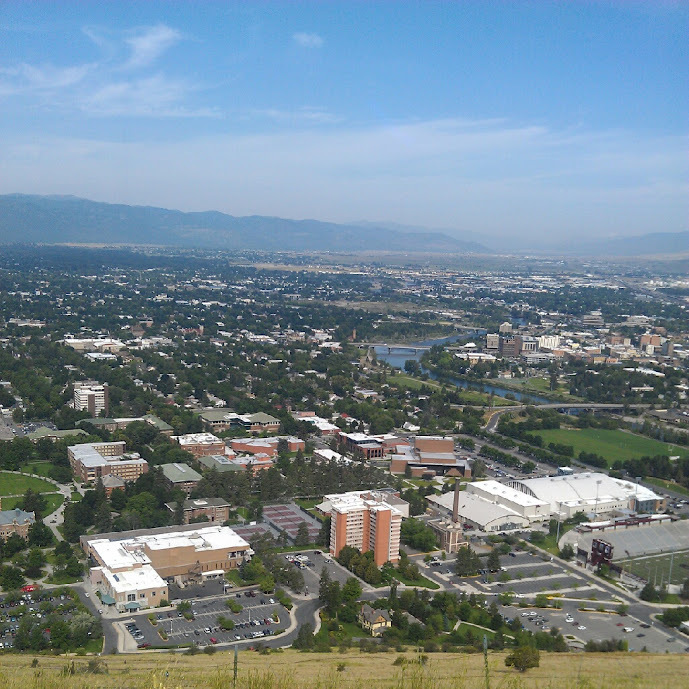 For the uninitiated, the dreamy college town, Missoula, may seem too cool for school. In reality, it is, but you can fit right in if you read this trusty blog post. Known as a city of bridges, Missoula is also a city for some of the best coffee in the land. It’s got The Catalyst, Le Petit Outre, Bernice’s, Break Espresso and many others that serve up strong, delicious cups of brew. 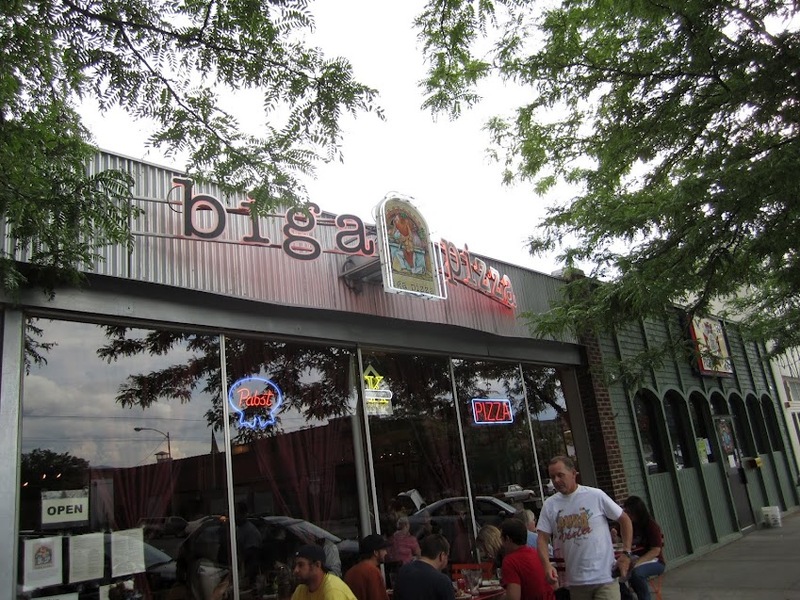 Missoula also has some of the best restaurants in Western Montana, with the greatest pizza found at biga pizza; cheap, delectable burritos at Taco del Sol; to-die-for breakfasts at The Hob Nob; and fine dining at Red Bird. A very liberal and well-educated city, Missoula has a number of book and music stores, eclectic shops such as Rockin’ Rudy’s and Butterfly Herbs, and even a peace center named for the venerable Montana female senator of yore, Jeannette Rankin. Live music can be heard all over the city at places such as the local Boys and Girls Club, various bars, and multipurpose venues like the historic Wilma theatre. Missoula’s hoppin’ and quaint downtown also offers a number of interesting stores to see and treats to sample. If you’re not into hiking up to the M on Mount Sentinel (the local way of exercising), you can drive out of Missoula into some of the sweetest places in Western Montana. Just an hour away, Hamilton is in the heart of the Bitterroot mountain range, which extends from Lolo all the way beyond Hamilton. 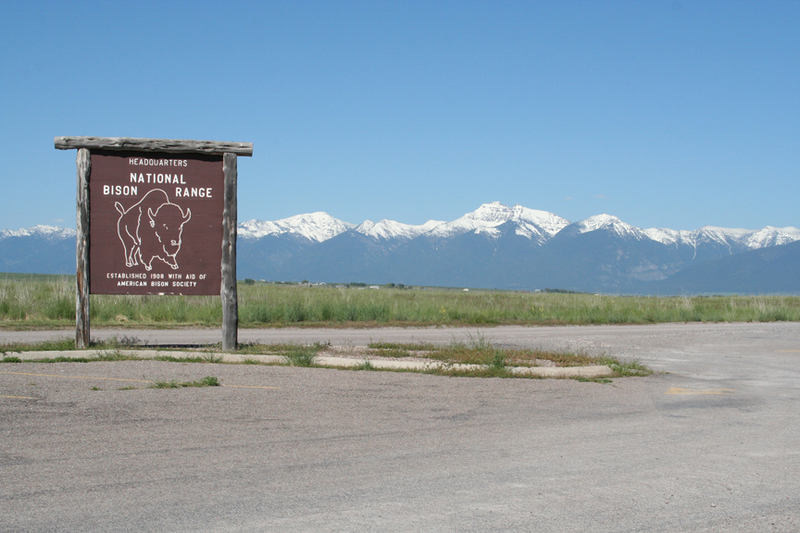 It’s a truly breathtaking drive and allows you to take in the vast Montana scenery (including a bevy of cattle and bison) while cruising down the highway. In the opposite direction, there’s Kalispell, which affords you a trip up highway 93, past the gorgeous Mission mountains and the National Bison Range. You can’t get much prettier than Flathead Lake that begins down at Polson and stretches far north. From Kalispell, it’s just a hop, skip and a jump to Glacier National Park where mountain goat roam and grizzly bears hide in trees. Feel like you’re ready for Missoula now? As locals say, you bet.